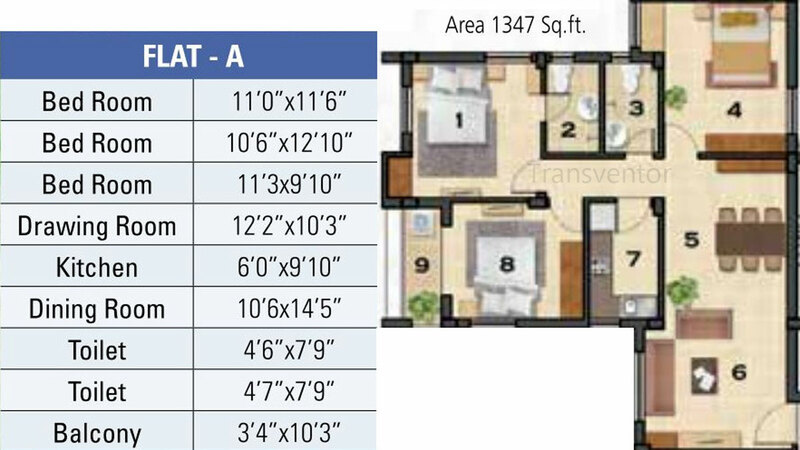 Ganguly 4Sight City House is an unmatched Residential Apartments located in Garia, Kolkata. 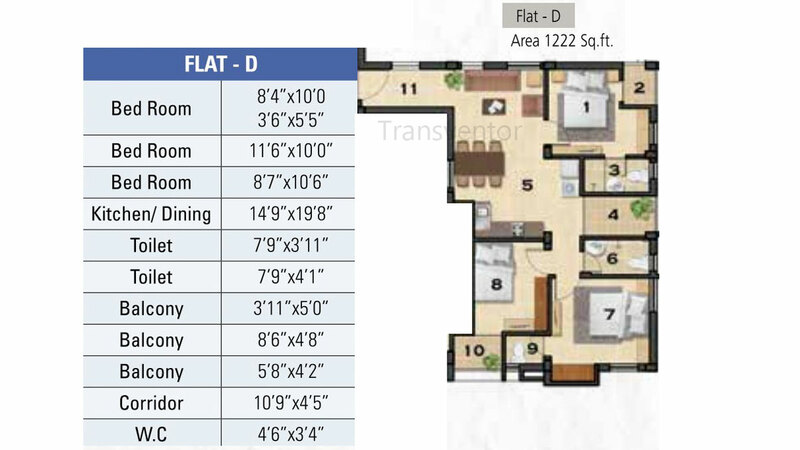 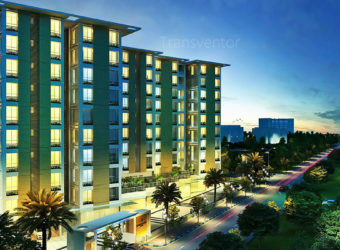 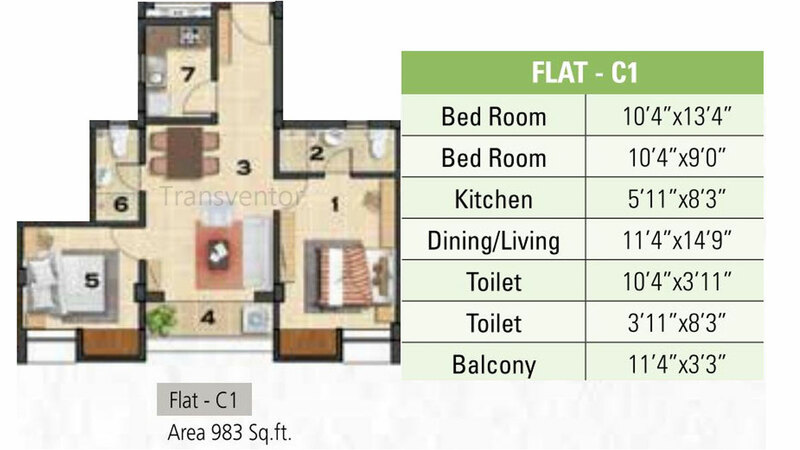 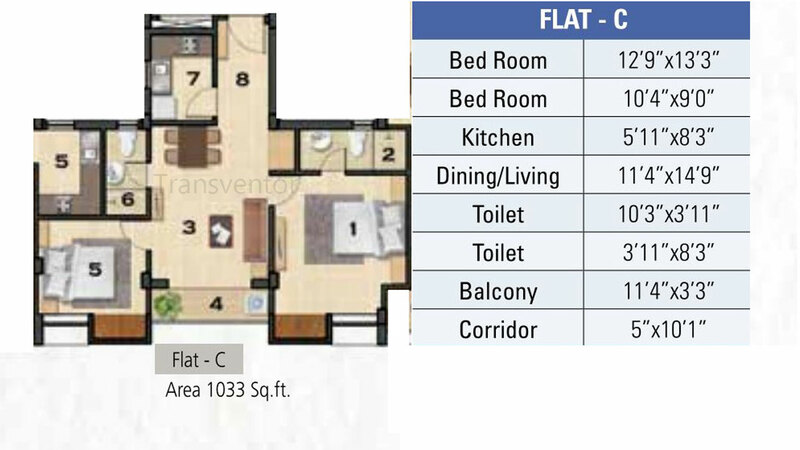 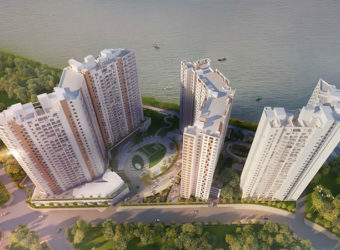 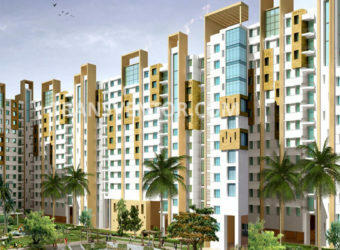 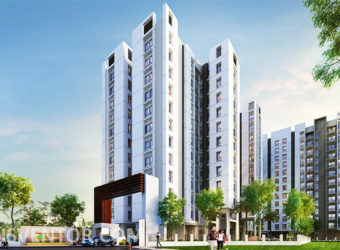 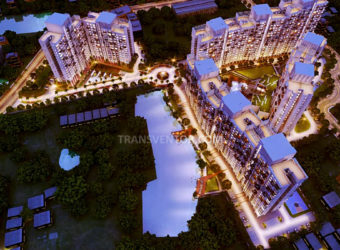 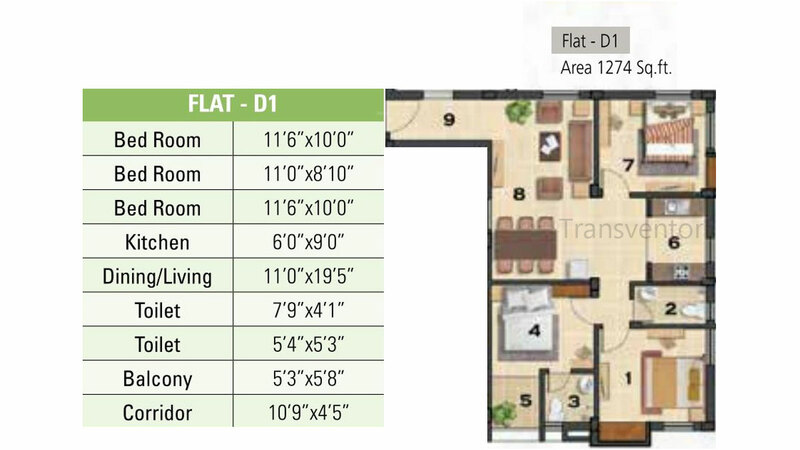 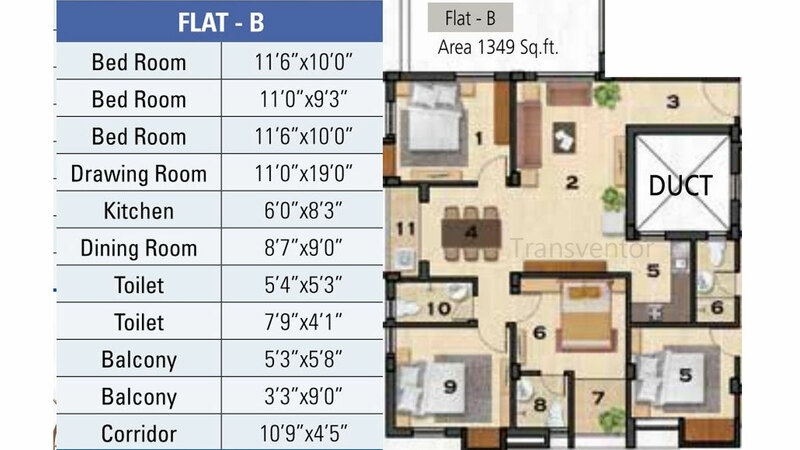 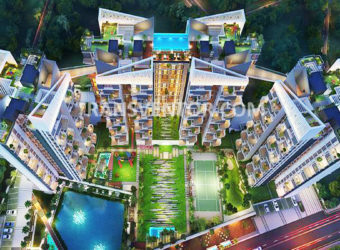 The project offers plenty of benefits that includes prime location, comfortable and lavish lifestyle, great amenities, healthy surroundings and high return.Ganguly 4Sight City House is strategically located and provides direct connectivity to nearly all other major points in and around Kolkata. 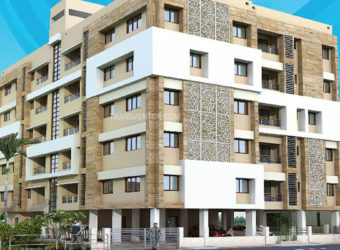 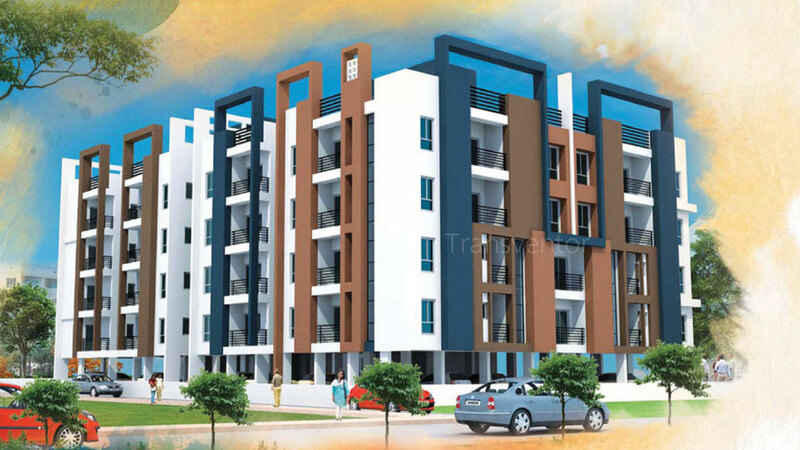 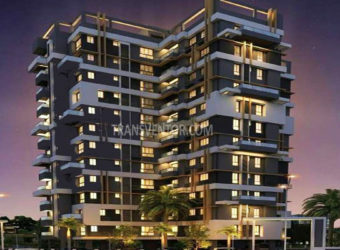 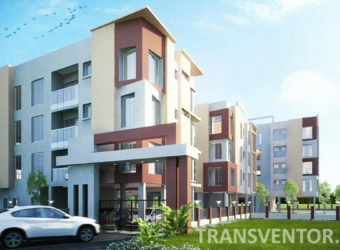 Interested to Buy Property in Ganguly 4sight Cityhouse ?